Debbie Allen, is a worldclass business speaker with 25 years of experience, and a bestselling author of 9 books. 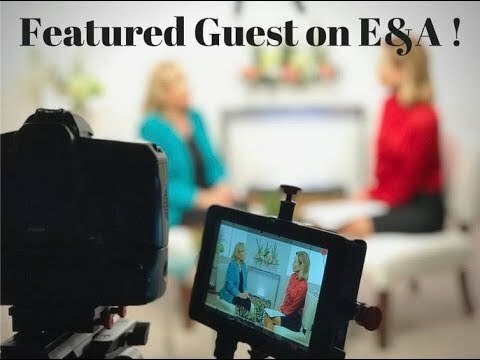 She is an expert on business building, marketing and sales. 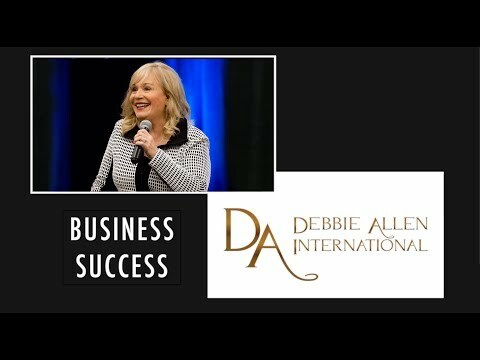 Allen & Associates Consulting Inc.
Debbie Allen shares her message on 'Success Is EASY' with audiences around the globe. How sales and marketing becomes the foudation for business success. Certified Speaking Professional with 23 years of speaking experience in 28 countries around the world.